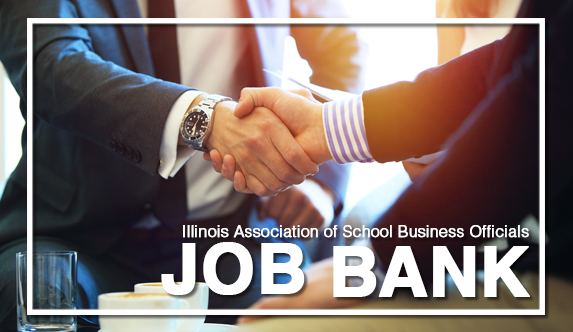 The following benefits all come standard with any Illinois ASBO membership. Explore all that membership has to offer you in your career. Looking to see which membership is right for you? Review the Illinois ASBO Membership Matrix to find out! Check out an online listing of current job vacancies for school business managers, superintendents and central office support staff. Members can post a vacancy that needs filled, search for an open position or post items for sale in the classifieds section. Illinois ASBO's premier event! Two days of timely sessions, legislative updates and opportunities to share solutions with colleagues and companies each spring. 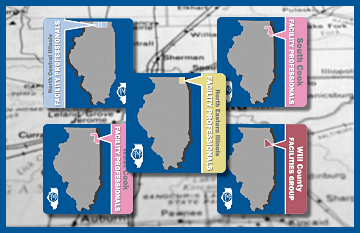 Conducted throughout the year at locations across Illinois and online through webinars. Take advantage of essential training for business officials as well as support professionals, technology and facilities professionals and others within your district. 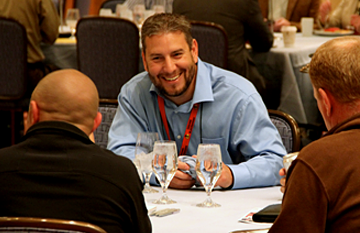 Illinois ASBO offers many different one-day conferences on an annual basis. Get a reminder of each month’s tasks in the business office. The online version is available to members only. The Journal of School Business Management and UPDATE magazines offer timely articles and insights on specific aspects of school business management. Watch your email inbox every other Friday for updates from Illinois ASBO, useful articles and legislative information. 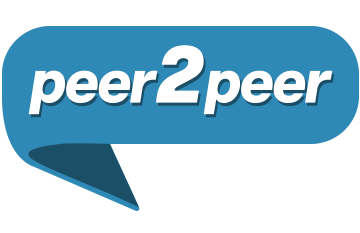 Search for your fellow members and reputable companies offering products and services for schools. Review the Code of Ethics that is required by all of our School District members. Whether you need help with purchasing, payroll or risk management – we have the resources to help! Awarded annually to those pursuing a bachelor’s degree, a master’s degree or CSBO certification at an accredited institution with a major emphasis in school business management. Nominate your colleagues to honor careers well served and promote the profession. Whether you are transitioning into the business or a new district, would like to demonstrate your value to your board, or need guidance in your evaluation process — we have resources to help. Any member can submit a legislative proposal for discussion on issues of public policy and/or legislation. The DAA will then make a recommendation to the Board of Directors regarding further action. Watch for these email updates on school legislation in and out of legislative season. A forum for idea sharing and problem solving on local issues, and learning about timely topics. Serve other members and connect to others in your area of expertise. Your solution to find and share best practice solutions and glean input on what other members throughout the state are doing.